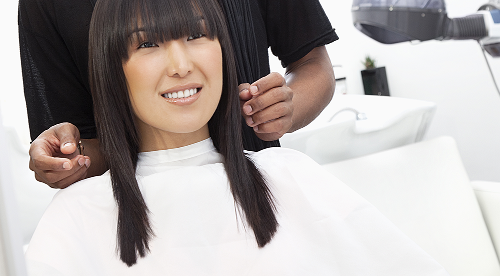 From hair styling to body massages, the professionals at Sleek Salon & Spa do it all. 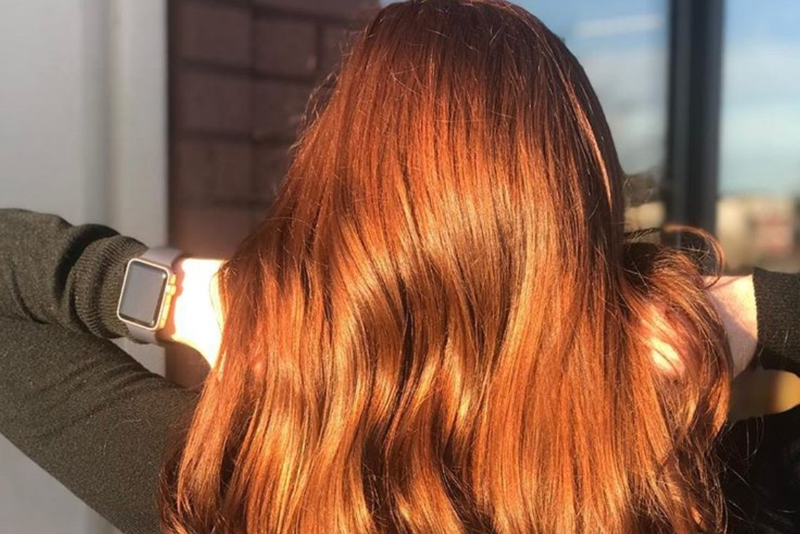 At our Chesapeake, Virginia, location we have a variety of Aveda products and several spa treatments available that will not only relax you, but also help you look great. 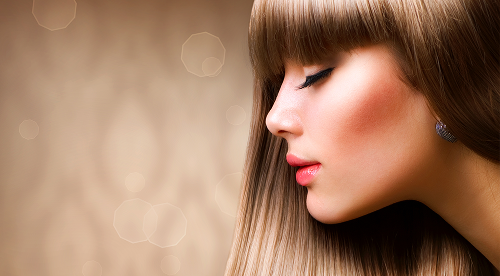 Overall, our goal is to give you the ultimate spa experience! 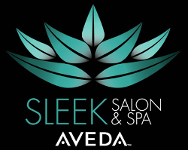 Our mission at Sleek Salon and Spa, in partnership with Aveda, is to care for the world we live in, from the products we make, to the ways in which we give back to society. 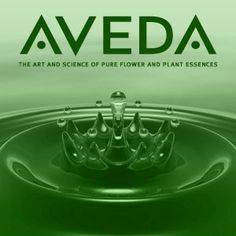 At Sleek Salon & Spa we strive to set an example for environmental leadership and responsibility by using Aveda products. We show we care, not just for the world of beauty, but for the world in which we live. 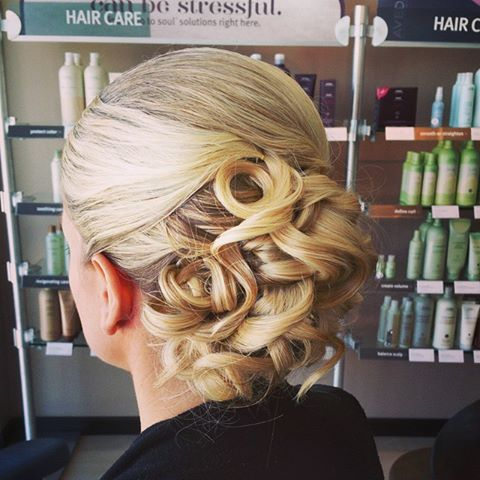 Contact Us Today to Learn About Our Awesome Packages & Gift Certificates! Book Time at Our Hair Salon Today!